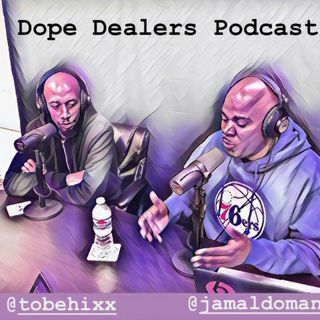 In this explosive episode, the #dopedealers discuss the R. Kelly scandal from all angles. Our in studio guests Cory “Showtime” Robinson & Vanessa Dawn help us breakdown the recent documentary and the widespread public uproar! Also Comedians Dante Burks & Dannon Green call in to give their no holds barred opinions! Listen on all podcast outlets!